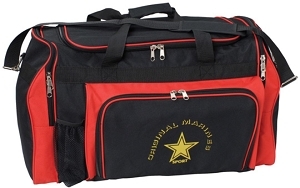 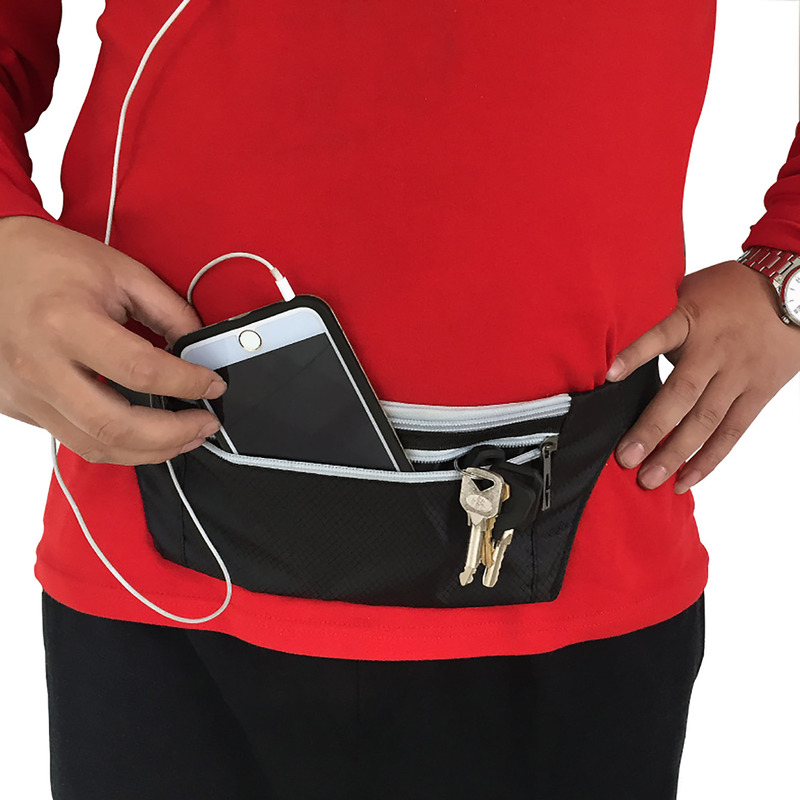 We have a great range of promotional sports bags that can be printed, embroidered from 1 to a full colour transfer. 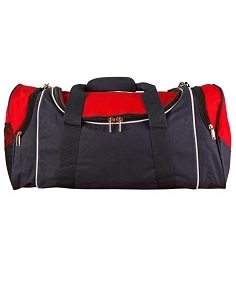 Our large range of sports bags come in many different colours and are suitable for sports teams, schools, clubs and all sorts of events. 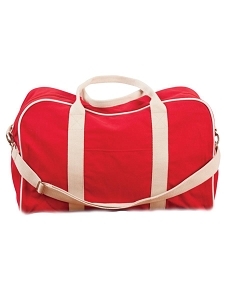 We supply all over Australia including all cities from Brisbane, Sydney to Melbourne. 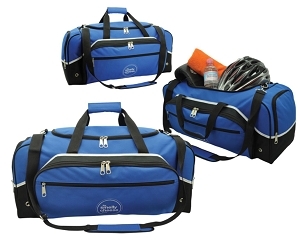 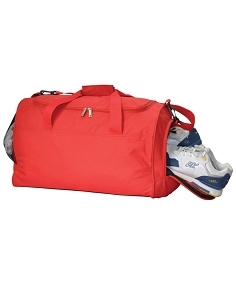 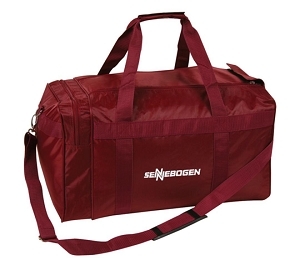 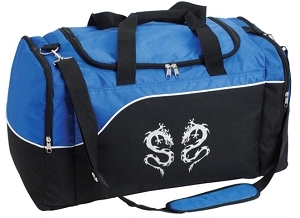 We have very cheap promotional sports bags to suit all budgets. 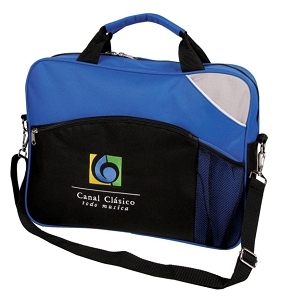 No matter what the purpose there are many different styles and sizes to choose from and we can assist you to choose just the right one and will assist with layout out the artwork.